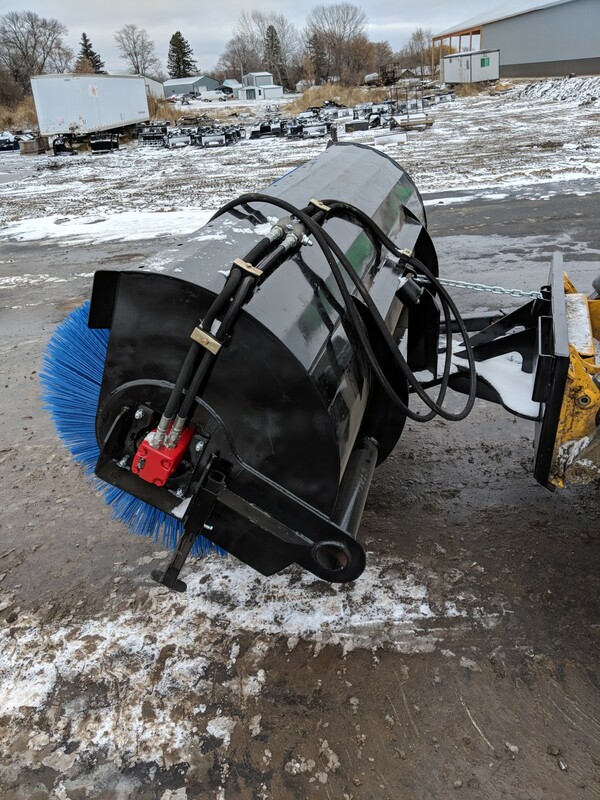 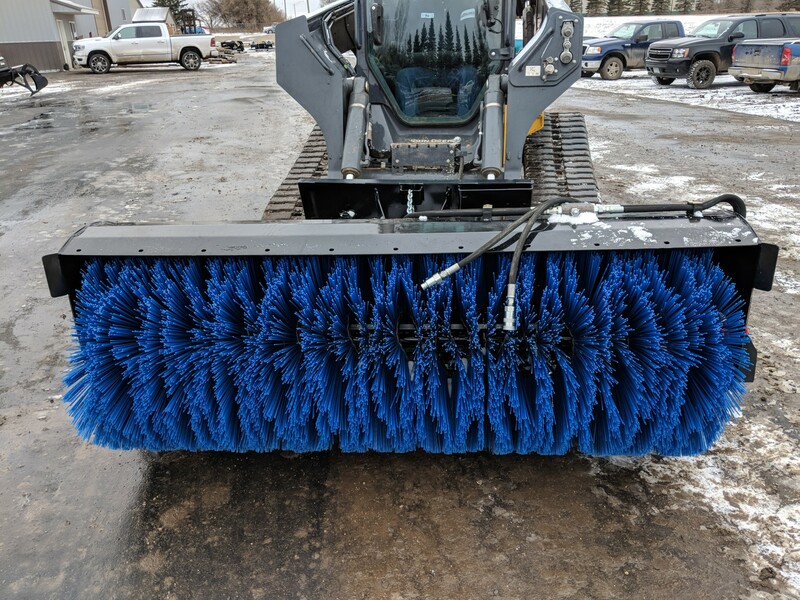 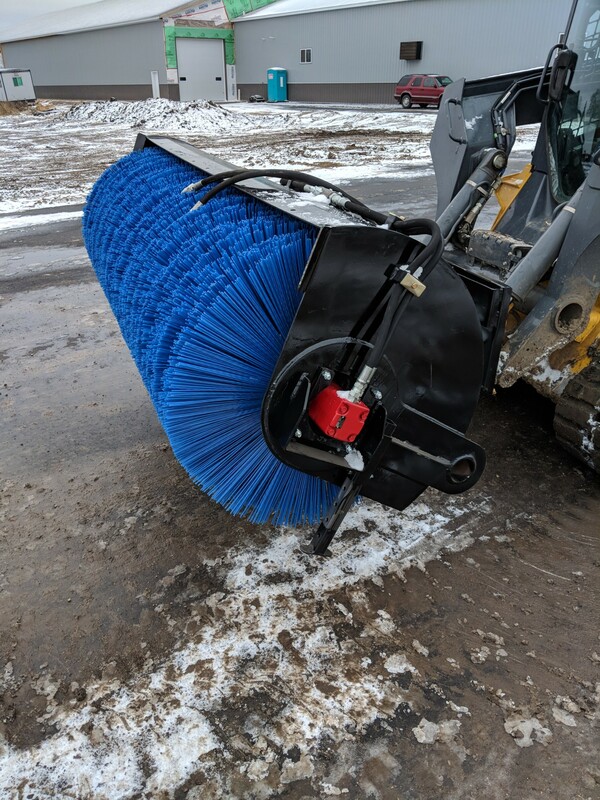 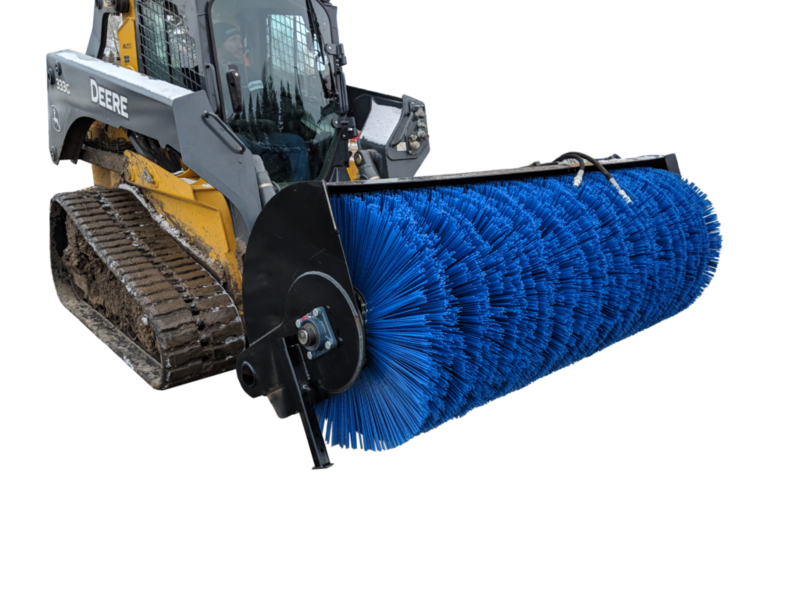 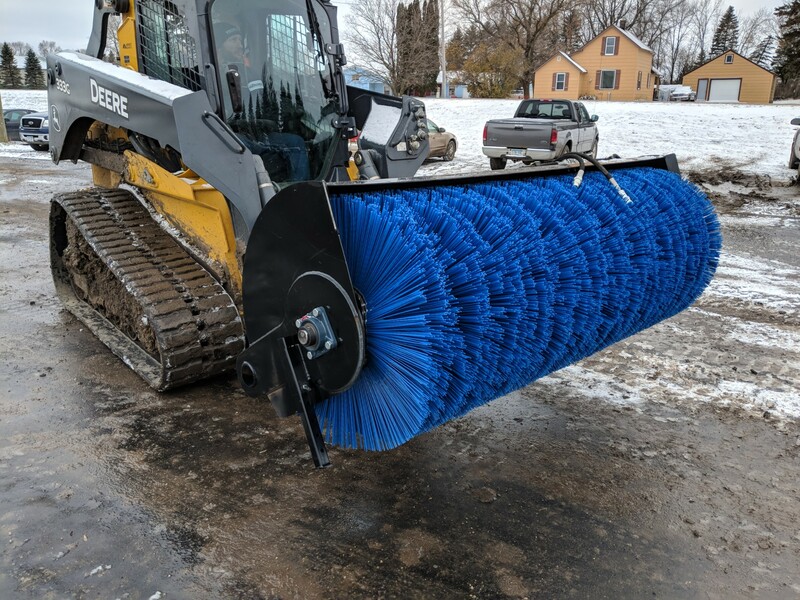 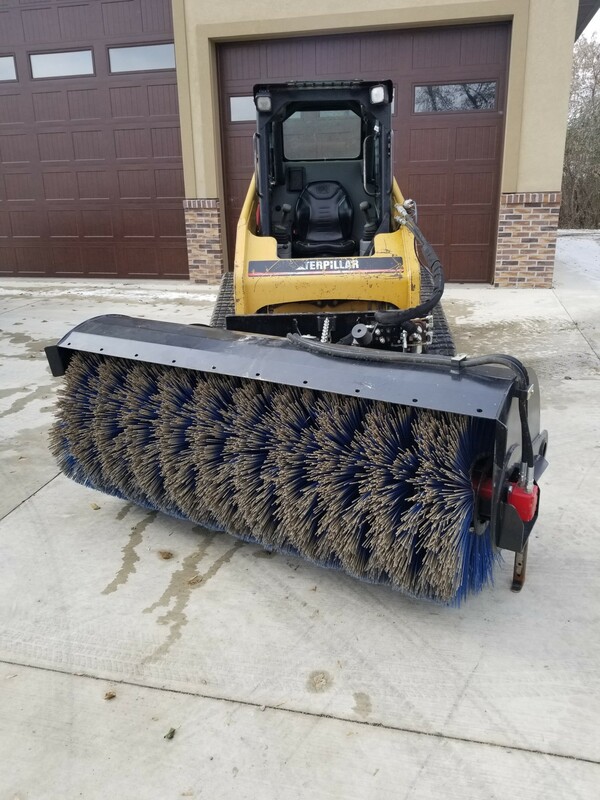 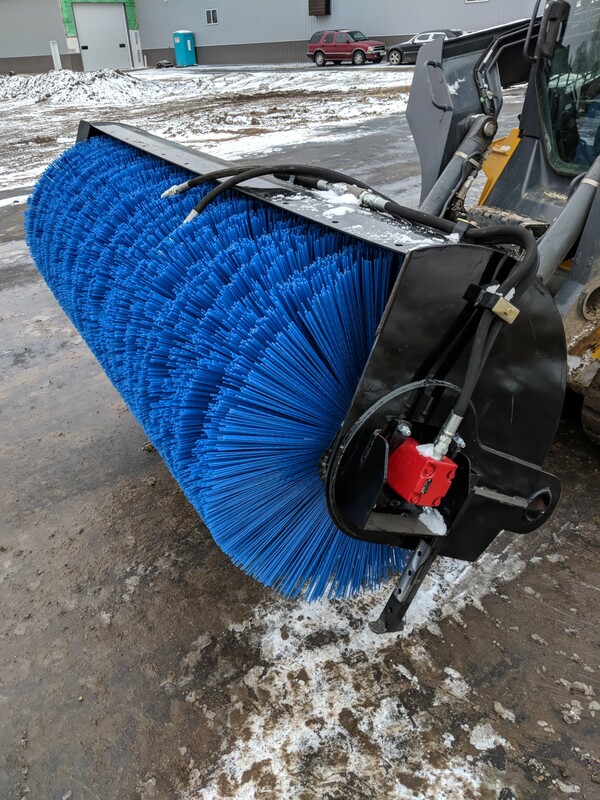 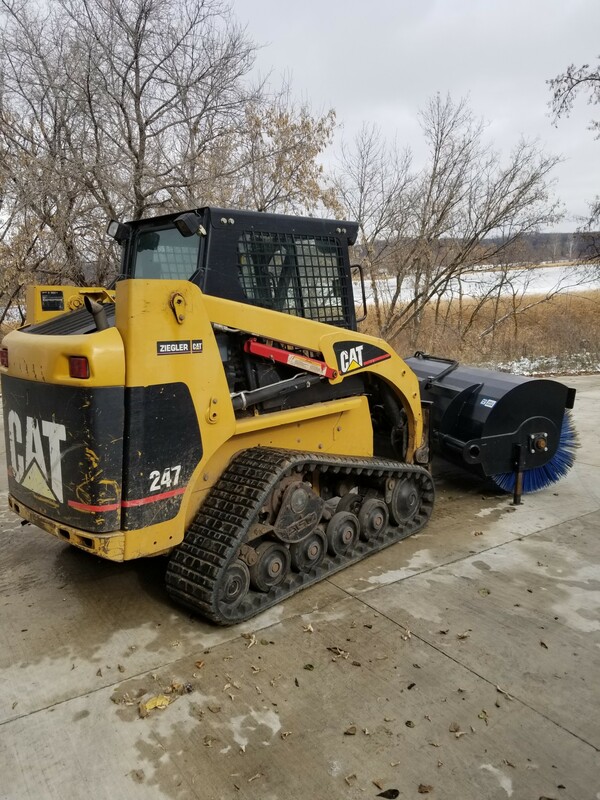 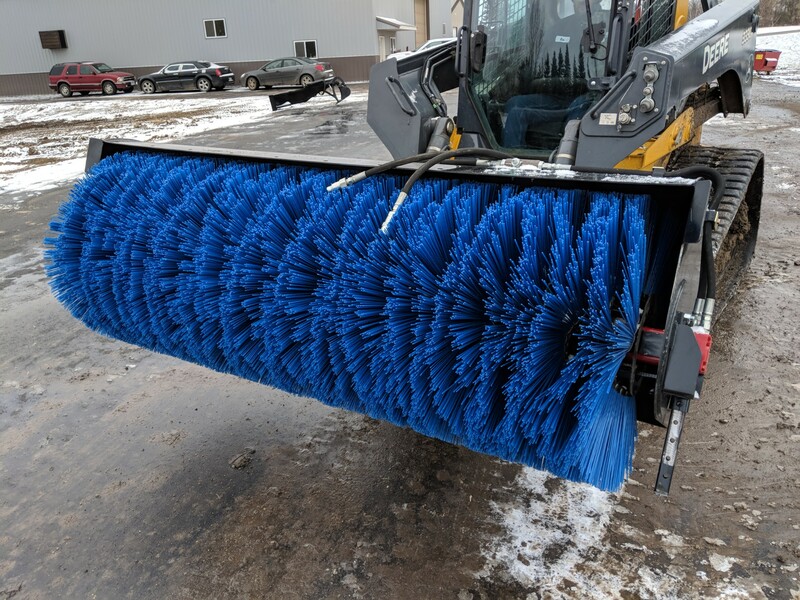 The Prime Attachments Commercial Grade Power Sweeper is the best way to go for quick clean up of snow, dirt, mud, etc built up on asphalt and concrete. 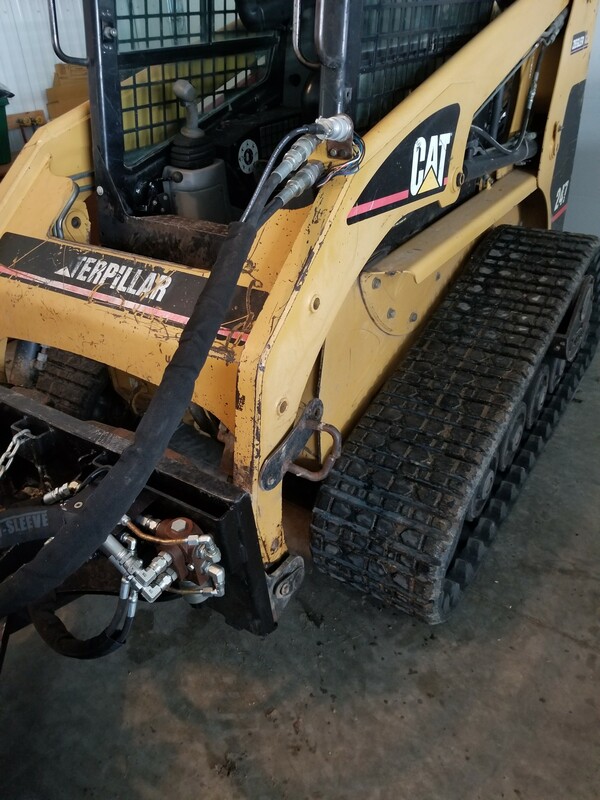 We like to give our customers options that they need so we offer a manual rotation and a hydraulic/electric rotation. 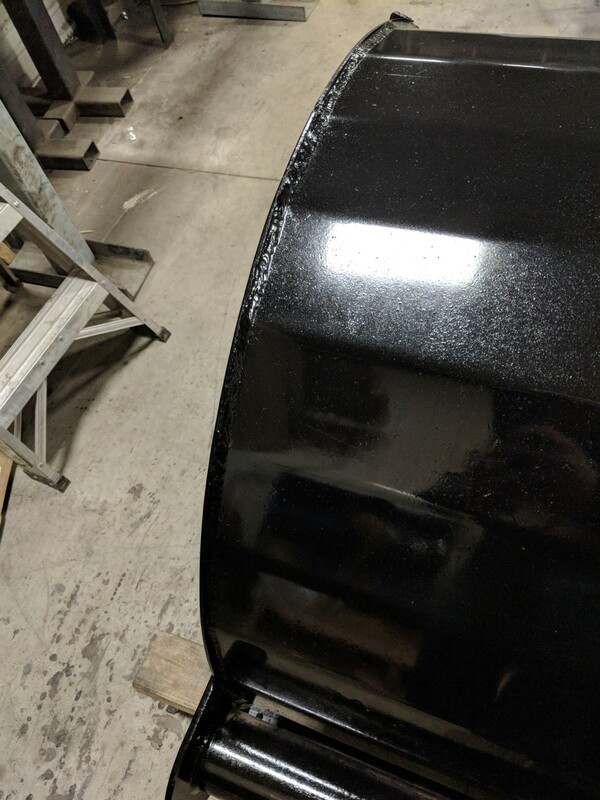 One BIG feature you can see in the photos is the emphasis on solid welding the frame and sides (no cheap bolt patterns here). 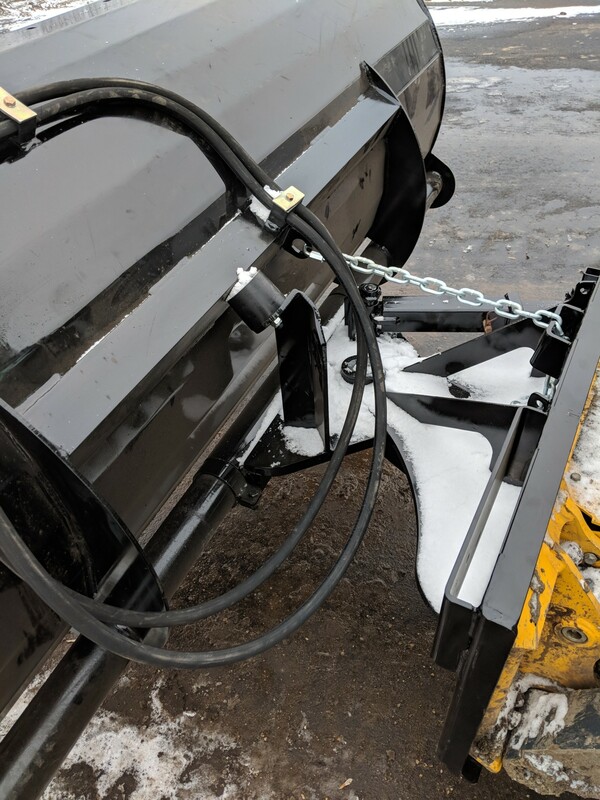 Electrical connection per your machine specifically or remote control available. 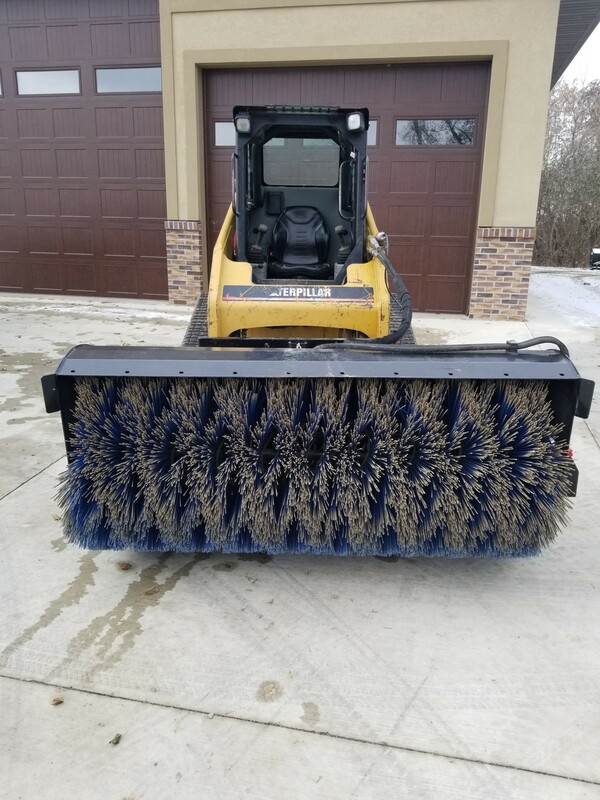 (Most models available 8, 12 pins etc).